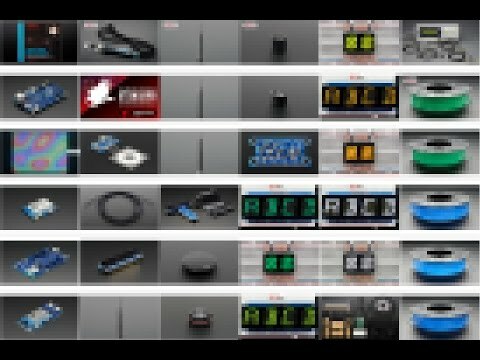 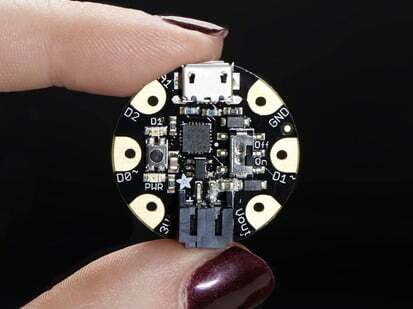 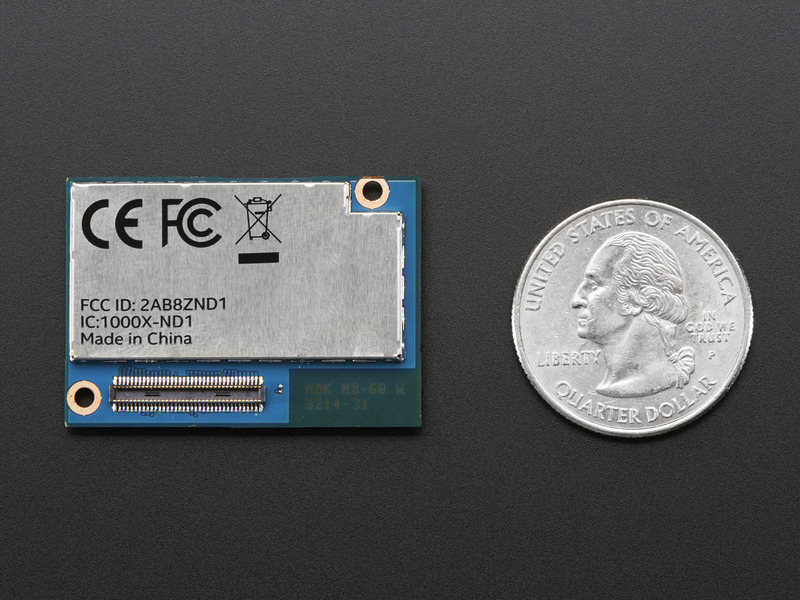 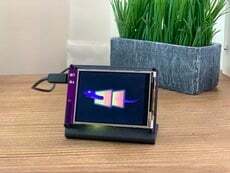 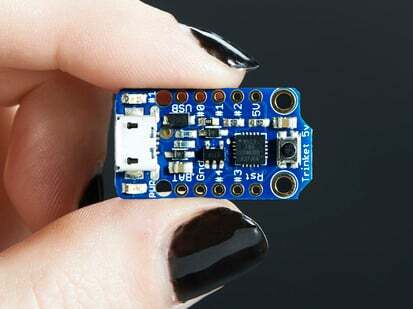 This is just the Intel Edison Board - the connector is really small and you cannot hook up wires to it easily! 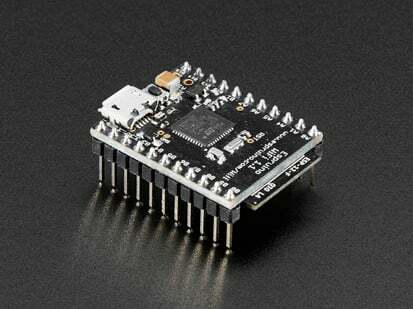 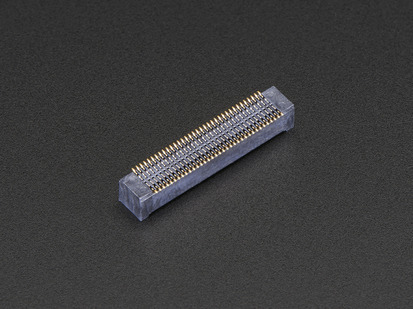 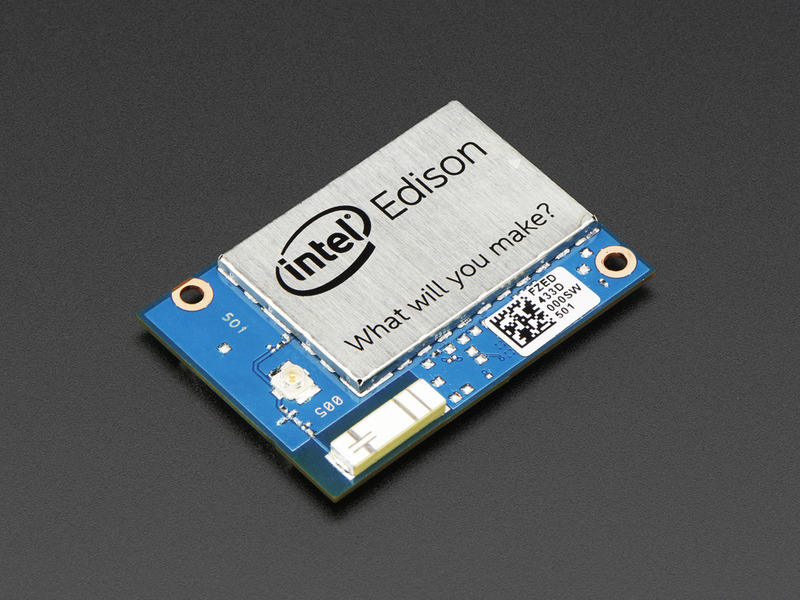 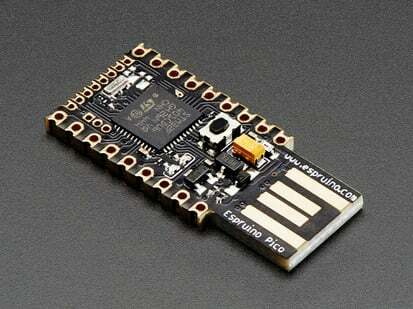 Click here if you're looking for the Intel Edison w/ Mini Breakout Board. 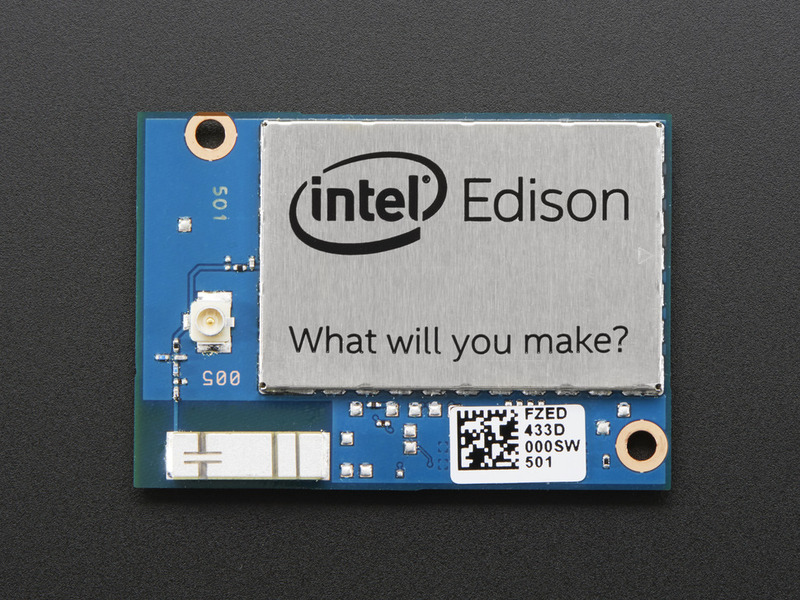 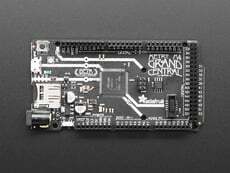 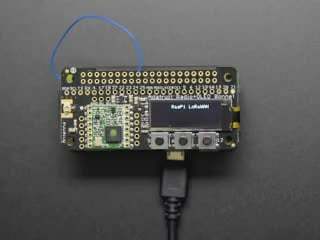 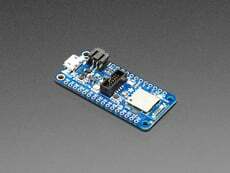 Click here if you're looking for the Intel Edison with Arduino Breakout Board!